It is not surprising that there are approximately half a million companies incorporated in Panama. The country offers a top-notch business environment for foreigners, not only because of its status as a low taxing jurisdiction, but due to its flexible and favourable laws of incorporation, which have helped to position itself as a prime offshore jurisdiction. Ease of Entry: Flexible laws and regulations in Panama make it simple to incorporate and maintain companies. Tax Benefits: Given the country’s territorial system, if a company’s income is obtained outside of Panama, there is no obligation to pay income tax. Asset Protection: There is a high level of asset protection. An offshore company incorporated in Panama can act as a holding company or own assets and real estate anywhere in the world, shielding them from future liability. Panama has no mutual legal assistance treaties (MLAT’s). No Exchange Controls: Panama has no restrictions on monetary remittances abroad and does not impose currency exchange controls on offshore companies, so funds can flow freely in and out of the country. No Nationality Restrictions: The directors, shareholders and officers can be of any nationality and live in any country. Flexible Share Capital Requirements: Offshore companies incorporated in Panama have no limit on the amount of share capital and do not require paid-in capital. Also, non-par value, voting and nonvoting shares are allowed. 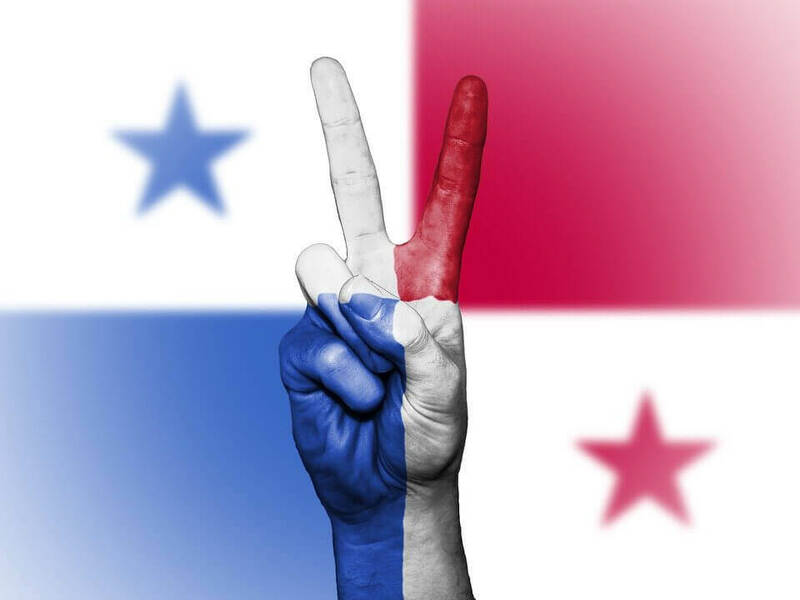 Free and Stable Economy: Panama benefits from a stable economy and government, and is at the top of the list of the world’s freest economies. Colon Free Trade Zone: This area is located in a strategic geographic position, having access to several maritime routes and to the most important ports in Latin America. Additionally, it offers duty free storage, repackaging and reshipment of any goods. Communication Systems: Due to Panama’s low risk of natural disasters, the telecom sector is able to offer companies a reliable communication system and access to the best high-bandwidth and fibre optic networks. Incorporating an offshore entity in Panama has several advantages for both individuals and companies looking for a favourable tax regime and strong privacy law. At the Biz Latin Hub we can help ensure that you select the right corporate structure and assist you with the entire establishment process. If you have any questions, please contact Craig at [email protected] or visit us at www.bizlatinhub.com.